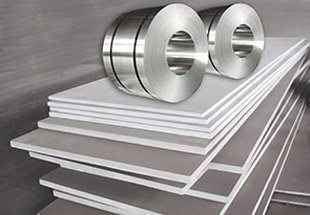 High Nickel Alloy Sheets, Plates & Coils Manufacturer, Nickel Alloy Hot Rolled Plate, Cold Rolled Sheet Exporter in India. We manufacture & Export wide range of steel Sheets,Plates &Coils for quality end results. Nickel Alloy Sheets, Nickel Alloy 200 /201 Plates & Coils, Nickel 200 Strip, Nickel Alloy 201 Flats Manufacturer & Exporters from India. 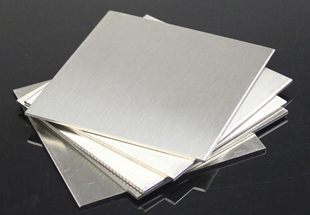 Leading Manufacturer and Exporter of Nickel Alloy Sheets & Plates from Mumbai. The Sheets made from specially selected Nickel Alloy that we bring forth are sourced from the prominent manufacturers. Also, the entire wide range of our offerings complies with the highest quality standards. 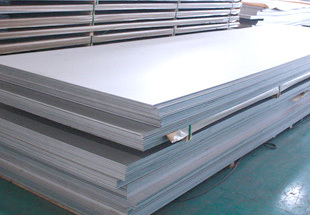 Thus, while Buying Nickel Alloy fabricated Sheets from us, buyers need not worry. We have always been delivering and continue to deliver the best that absolutely meets the requirements of the buyers as well as is within their budget too. Nickel Alloy Plates, Nickel sheets, Nickel alloy coils are manufactured with the use of quality tested material available in various grades. Nickel Alloy sheets are used for making flanges, pipes and rods for chemical industries, civil engineering and water treatment plants. Nickel, long used as an alloying element in thousands of alloys, is produced by an extensive range of companies worldwide. 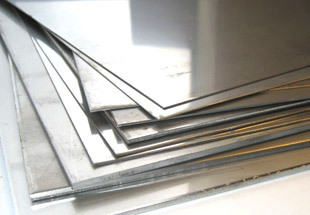 Neon Alloys wide-ranging inventory of nickel alloy sheets, plates, coils is available to meet applications that entail excellent strength, even at soaring temperature, and exceptional resistance to sternly corrosive environments. Heat exchangers, Vessels, pipes, pumps, scrubbers, valves and other equipment components used in the chemical, petrochemical, marine engineering, hydrocarbon, oil and gas extraction, thermal and food processing, pollution control and power generation industries are some of the major applications for these high-performance alloys. 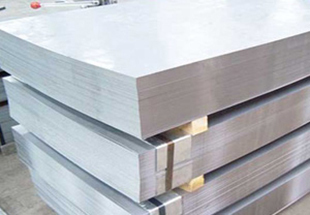 Monel 400/K500 Plate, Inconel 600/625 Sheets, Incoloy 800/825 Sheets & Plates, Hastelloy B2/C22/C276 Coils, Flats & Rings, Alloy 20 Hot & Cold Rolled Plates Supplier & Exporter in India. Australia, Argentina, Dubai, Ghana, Iraq, Peru, Thailand (Bangkok), Russia, Cameroon, Saudi Arabia, Brazil, Egypt, UAE, Africa, Nigeria, Ethiopa, Trinidad and Tobago, Indonesia, Italy, Sri Lanka, Israel, Houston, Morocco, Colombia, Angola, Mexico, Democratic Republic of the Congo, Sudan, Chine, Germany, Turkey, Kazakhstan, Uganda, Venezuela, Iran, United States, UK, Tunisia, New Zealand, Mozambique, Azerbaijan, London, Bahrain, Canada, South Africa, Kuwait, Jordan, Vietnam, Algeria, Malaysia. Port Harcourt, Cairo, Dar es Salaam, Jeddah, New York, Luanda, Abidjan, Pretoria, Byblos, Benin, Alexandria, Conakry, Ibadan, Sharm el-Sheikh, Beirut, Freetown, Jerusalem, Brazzaville, Data from the UN, Aqaba, Accra, Kolwezi, Mogadishu, Lubumbashi, Hong Kong, Tel Aviv, Khartoum, Casablanca, Rabat, Dammam, Yaoundé, Maiduguri, Singapore, Harare, Mbuji-Mayi, Algiers, Giza, Johannesburg, Nairobi, Colombo, Dubai, Antananarivo, Tehran, Kinshasa, Douala, Addis Ababa, Cape Town, Cairo, Port Elizabeth, Soweto, Kampala, Tripoli, Abu Dhabi, Amman, Lusaka, Maputo, Manama, Bulawayo, Subra al-Haymah, Omdurman, Bamako, Lagos, Fez, Mecca, Muscat, Durban, Dakar, Doha, Istanbul, Kano, Kaduna, Ouagadougou, Zaria, Riyadh, Bethlehem.